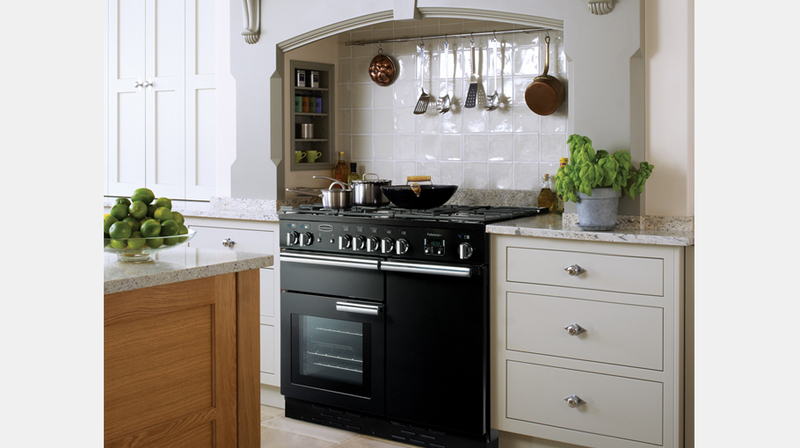 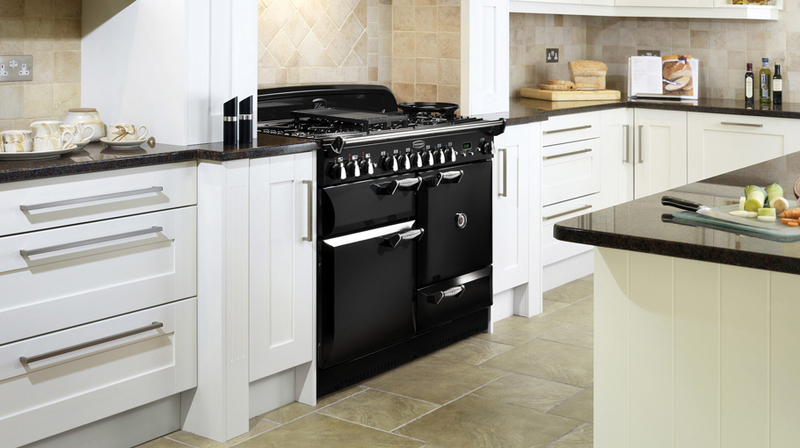 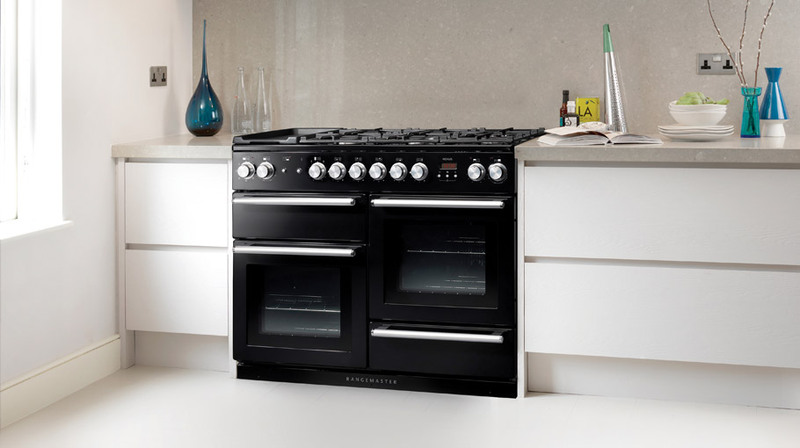 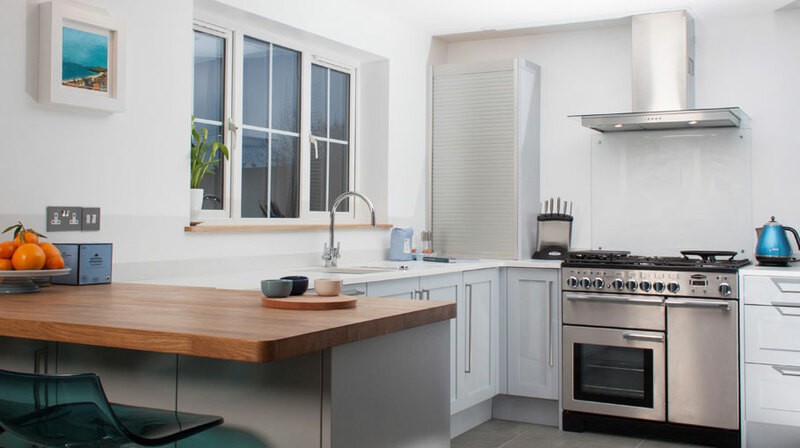 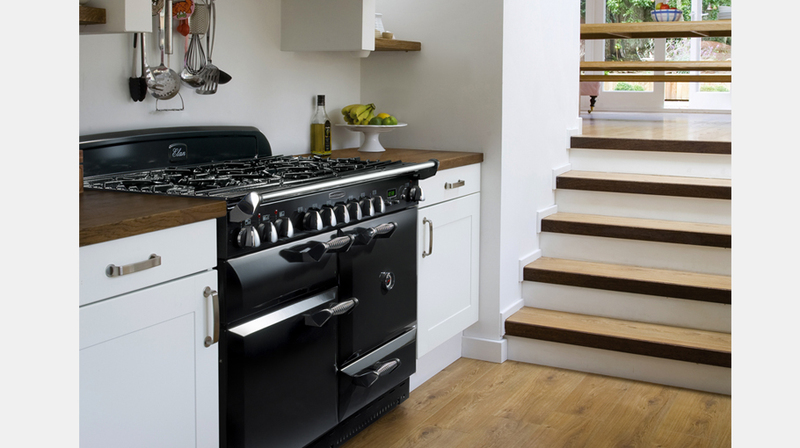 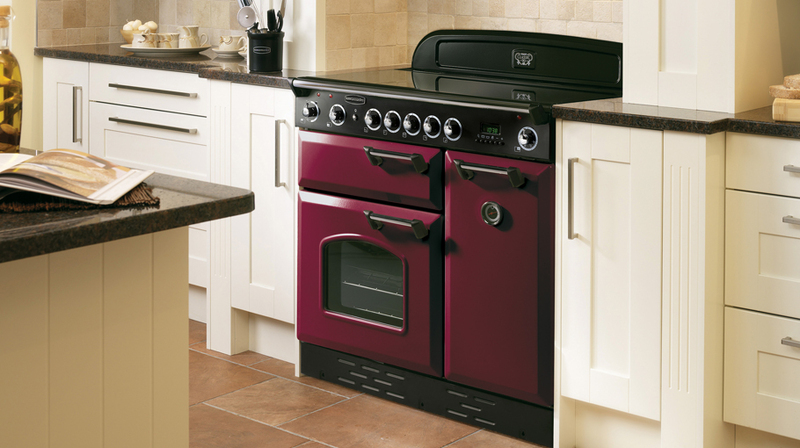 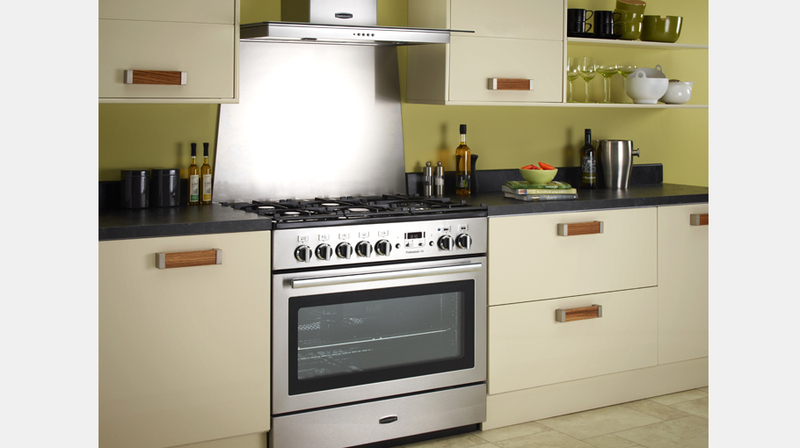 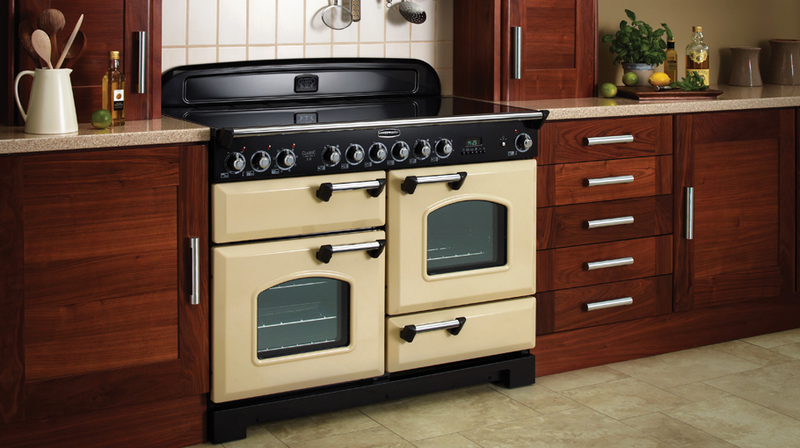 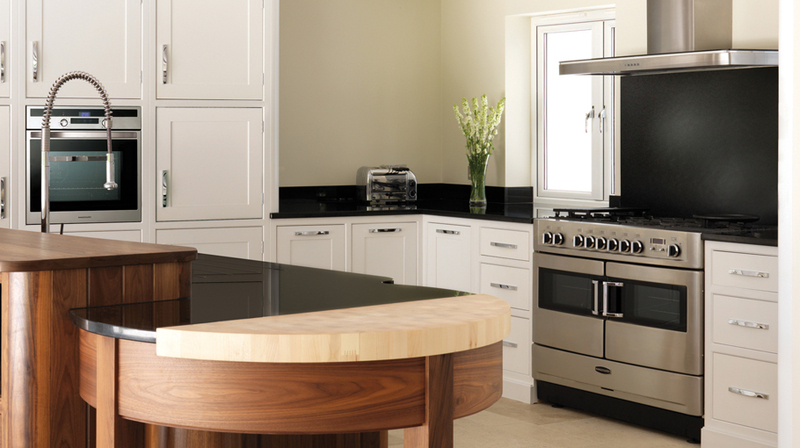 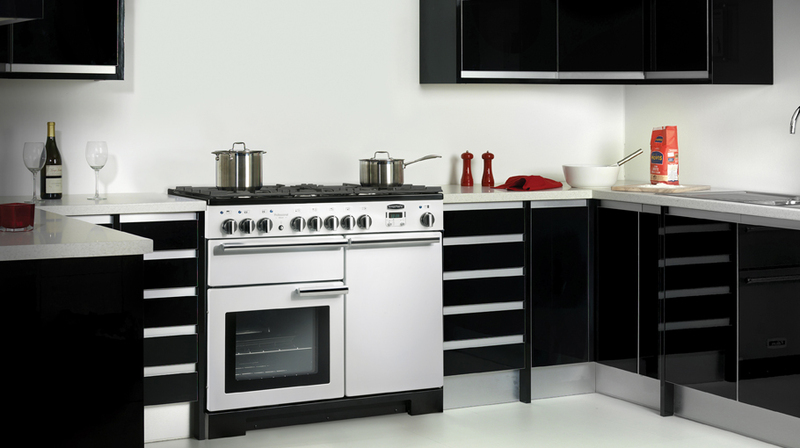 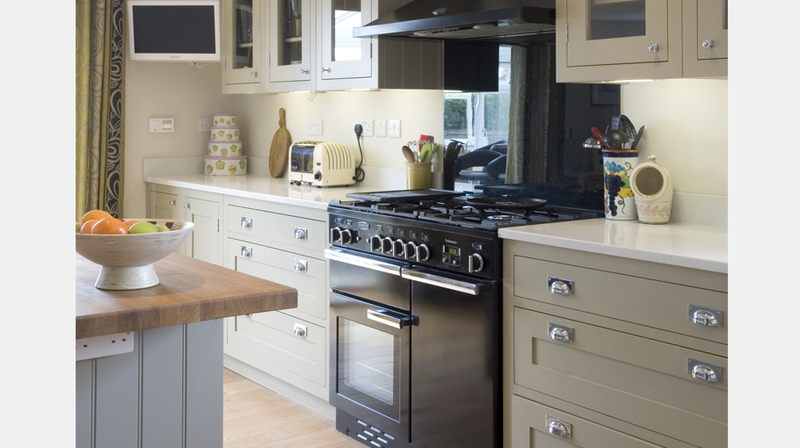 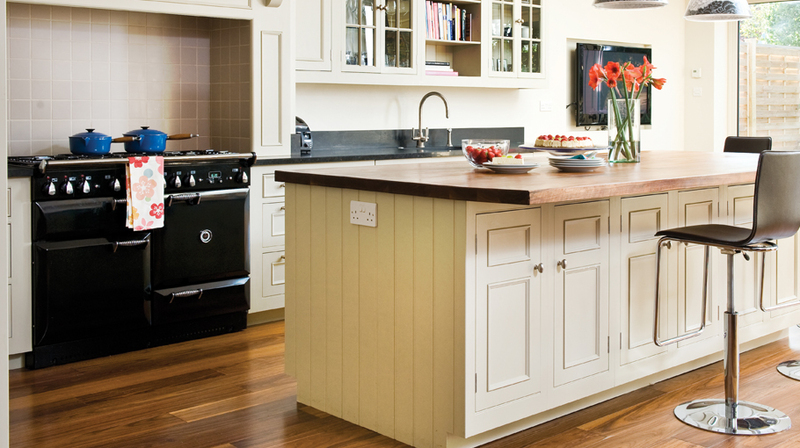 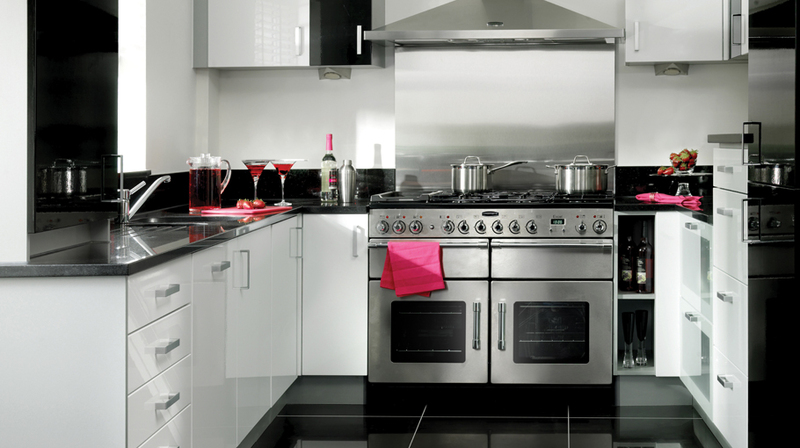 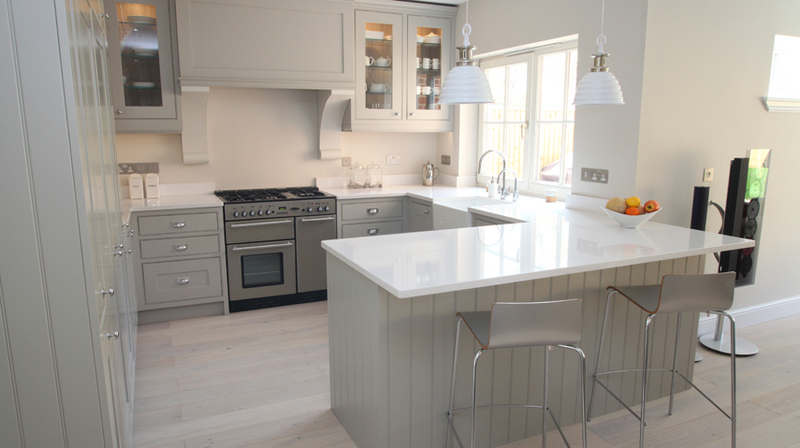 Rangemaster created the very first range cooker in 1830 & have been pioneers of range cooking ever since, offering unrivalled choice to the consumer. 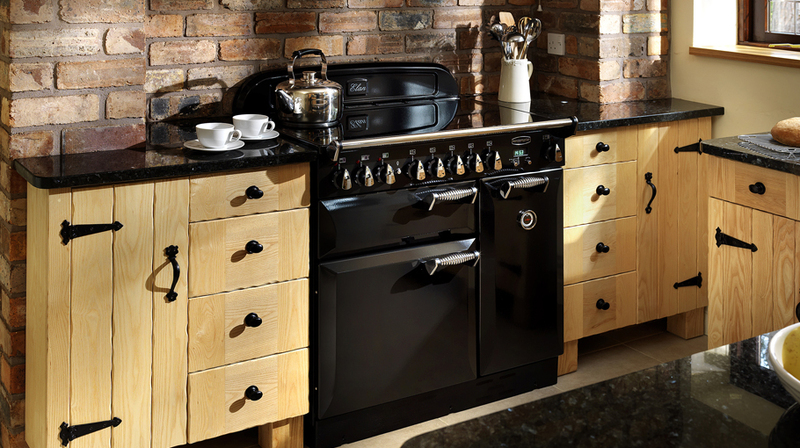 They manufacture a wide range of models, styles varying from traditional country to sleek & contemporary. 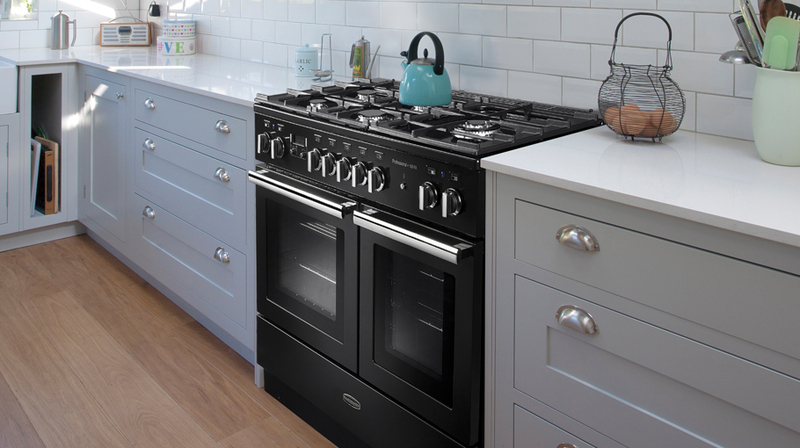 Always at the forefront of technological advances, their cookers feature multifunction ovens, glide-out grills & induction hobs.